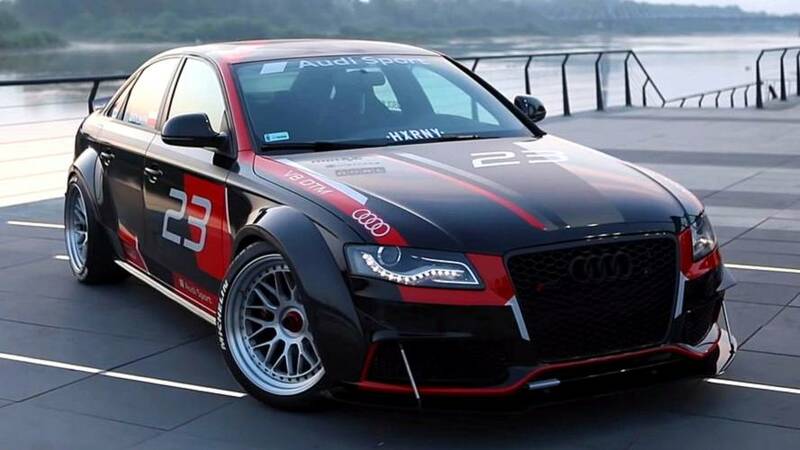 There's a lot more to this A4 than its engine transplant, including a carbon fiber widebody kit. This clip has fantastic vintage footage from rallying, Trans-Am racing, IMSA, and Pikes Peak. 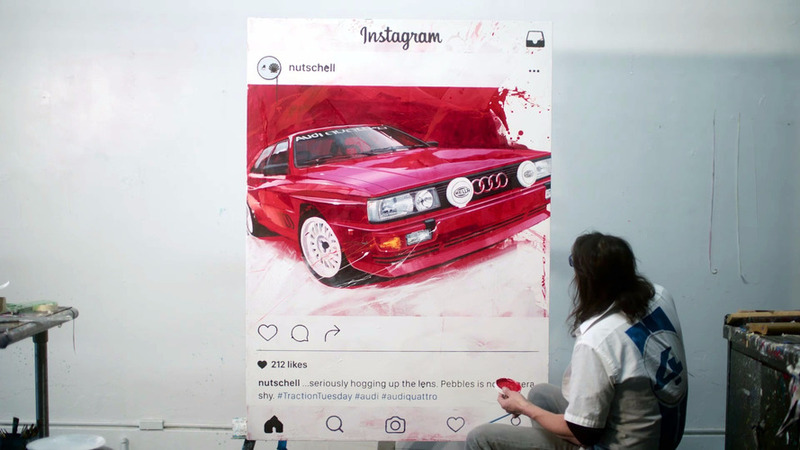 Audi repays a very proud ur-Quattro owner by having car designer Camilo Pardo create a one-off artwork depicting it. 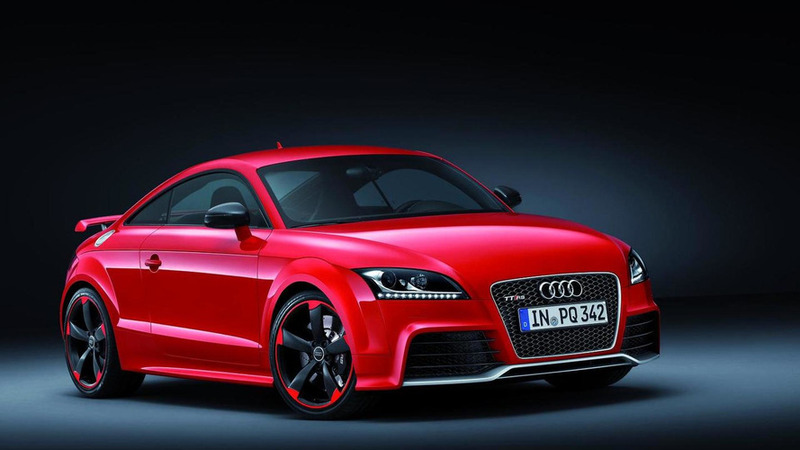 An even bigger choice of ridiculously fast Audis is surely a good thing. 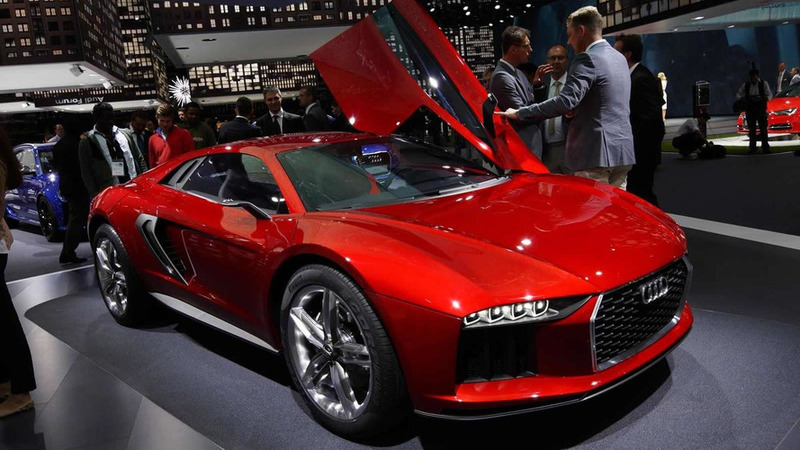 It's been nearly four years since Audi unveiled the quattro concept at the 2010 Paris Motor Show but design director Marc Lichte has revealed the company still hasn't given up on a production model. 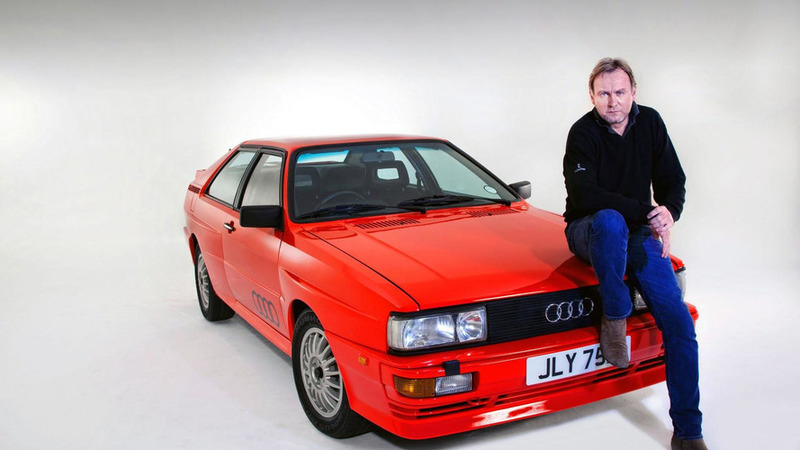 The 1983 Audi Quattro from the BBC's Ashes to Ashes is up for auction on eBay. 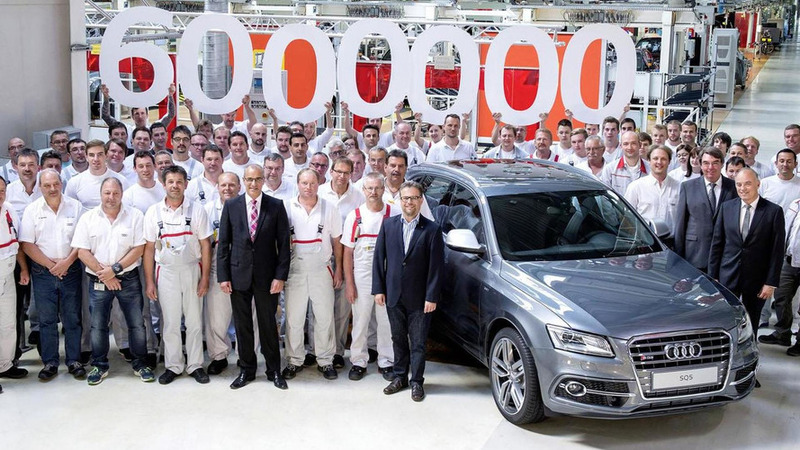 The six millionth Audi with quattro all-wheel drive has rolled off the assembly line in Ingolstadt, Germany. Audi Chief Technical Officer Ulrich Hackenberg has revealed some new details about the highly anticipated quattro revival. 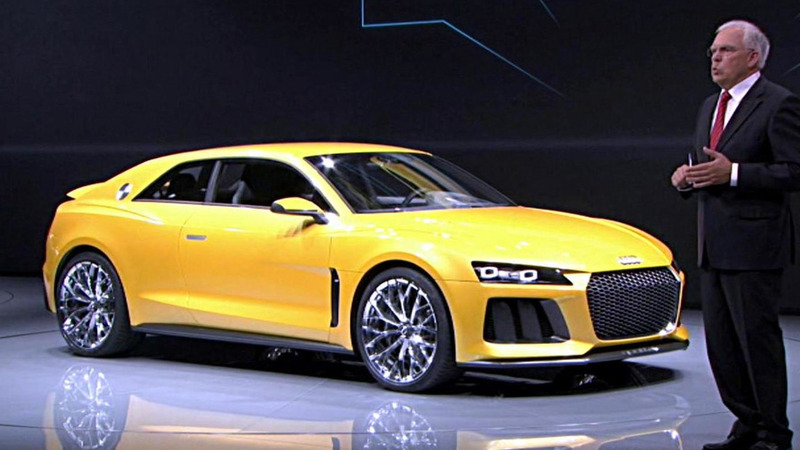 Audi recently introduced a Sport Quattro concept at the Frankfurt Motor Show and new details are starting to emerge about the long-rumored production model which is slated to be launched in 2015. 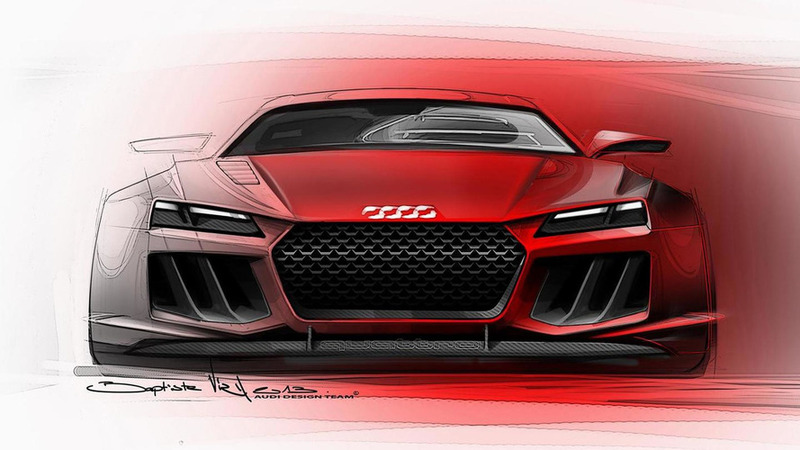 Audi could create production versions of its Sport Quattro and Nanuk concepts in the near future as a move to widen its brand appeal. 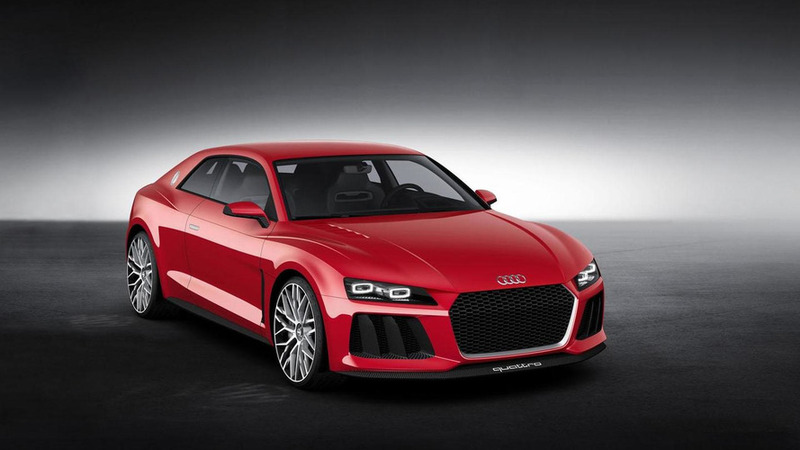 Audi's head of design has revealed that the company is still considering a production version of the Quattro concept. 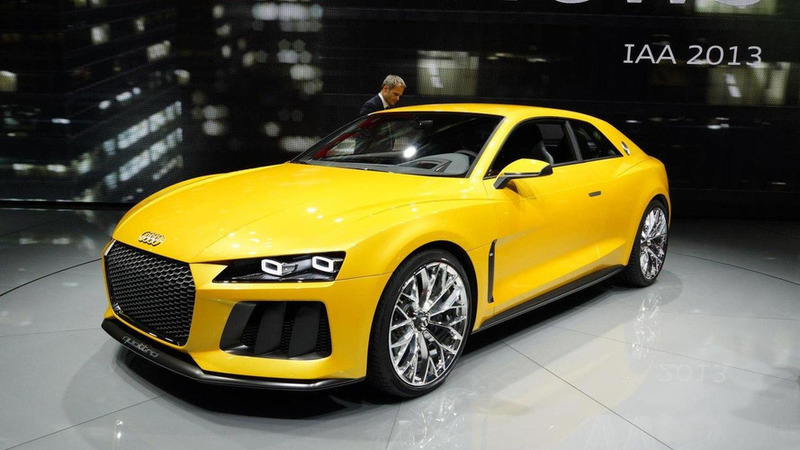 However, it might not be based on the Sport Quattro concept that was just introduced at the Frankfurt Motor Show. 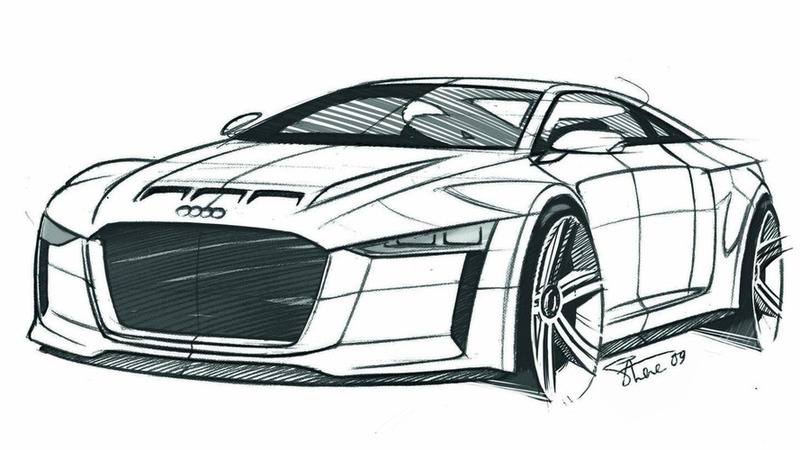 Audi has confirmed a revised Quattro Concept for next month’s Frankfurt Motor Show. The Frankfurt Motor Show is just a couple of weeks away and new details are starting to emerge about the Audi Quattro concept. XCAR had the chance to take the limited-run Audi A1 quattro for a quick spin. 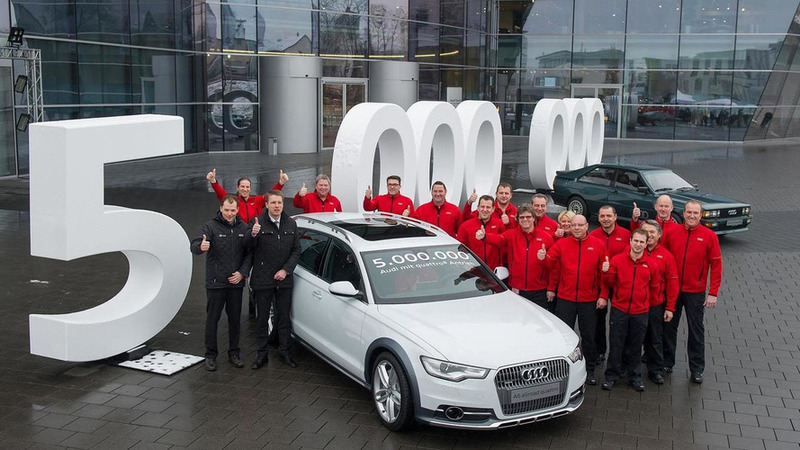 After 33 years, Audi has built their five millionth model with a quattro all-wheel drive system. 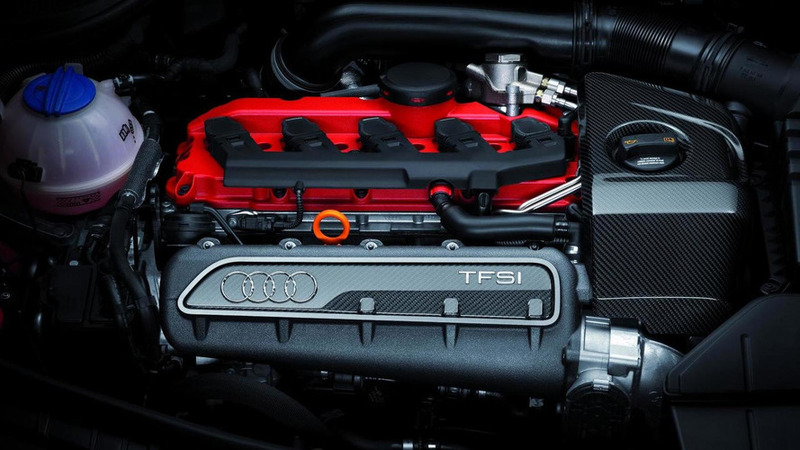 Audi is working on its 5-cylinder, 2.5-liter gasoline engine to catch up with AMG's 4-cylinder, 2.0-liter turbo. 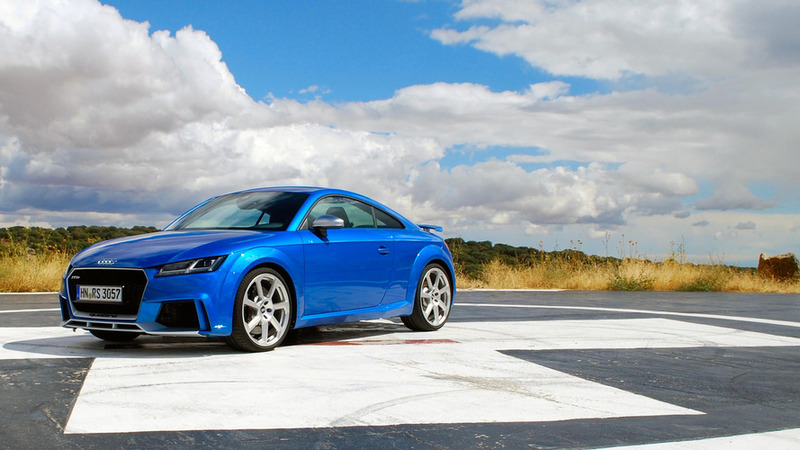 German carmaker Audi tries to make a connection between the 5-cylinder Quattro and the hot new TT RS.